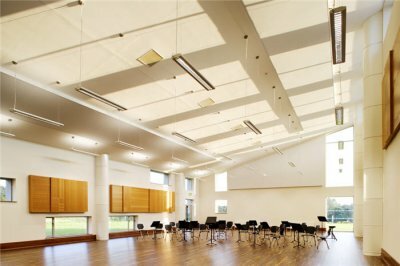 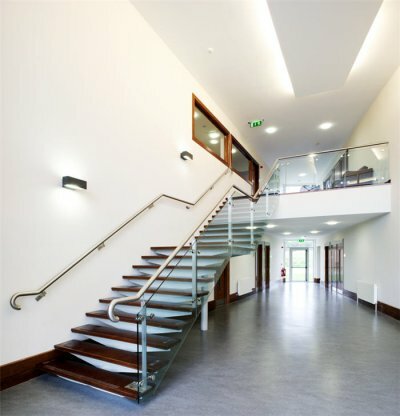 The Irish Chamber Orchestra Building incorporates a large rehearsal area along with office/administrative facilities. 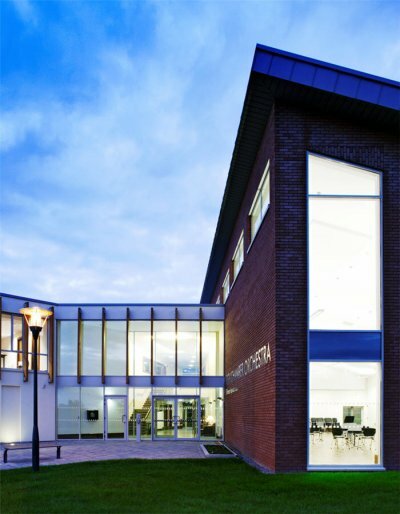 The acoustic requirements for the building were extremely high demanding stringent planning and quality control of all construction details. 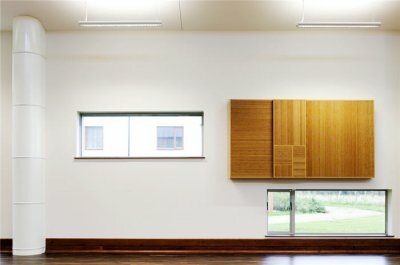 The double height rehearsal studio was fitted out with special acoustic finishes. 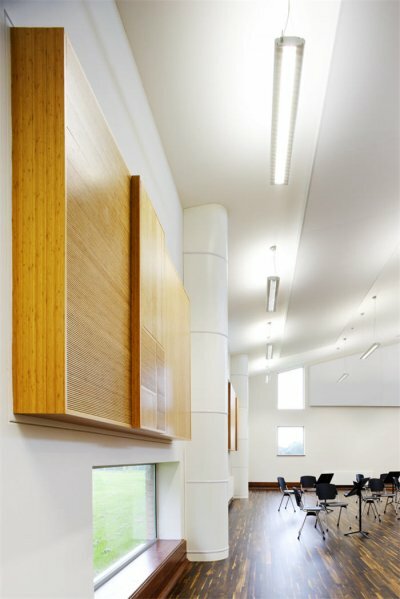 On completion, the acoustic performance was tested to confirm compliance with NR 25 acoustic rating.